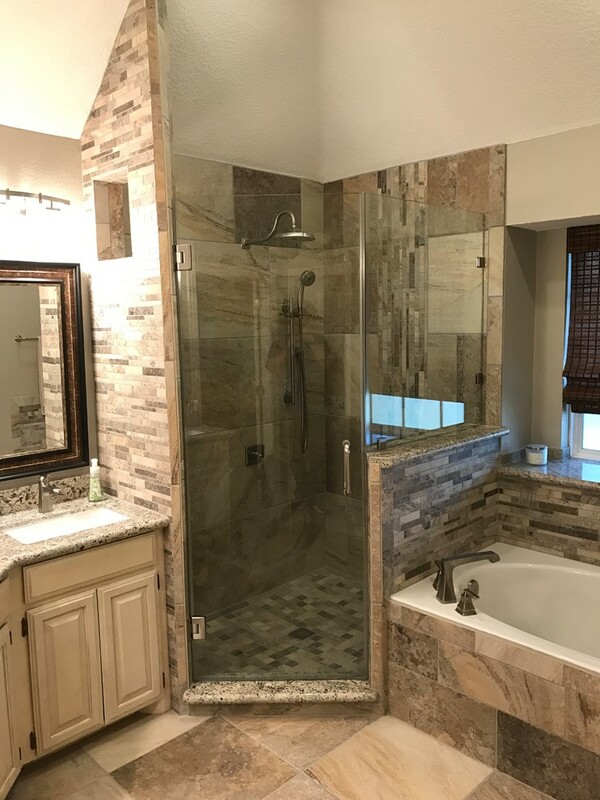 Some people are fortunate enough to do remodeling projects on their own; others need help in getting the best quality work done. 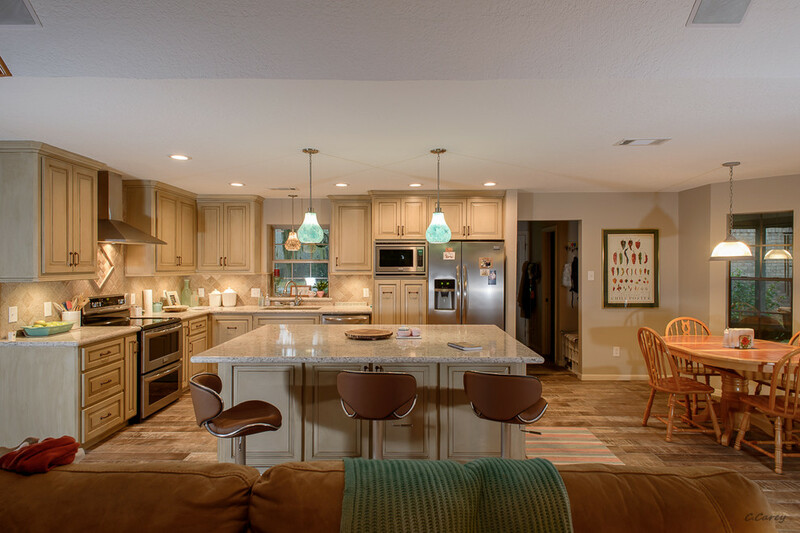 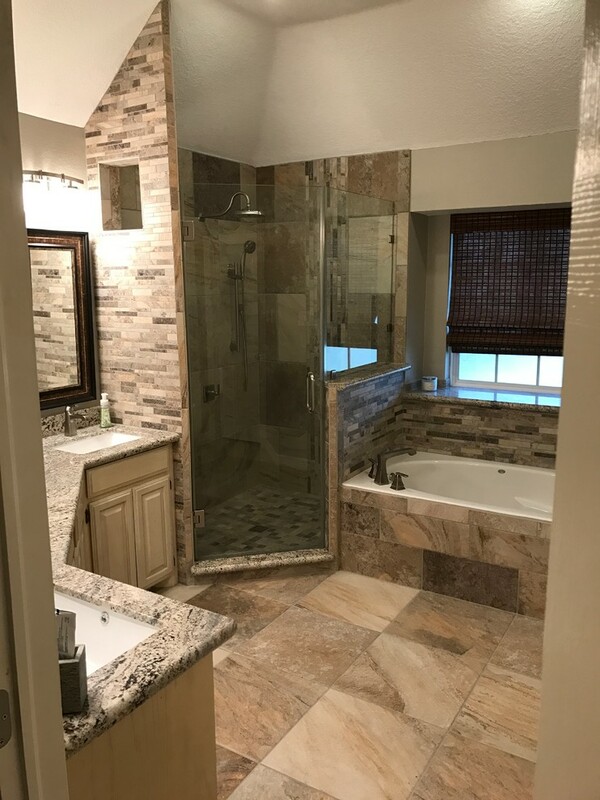 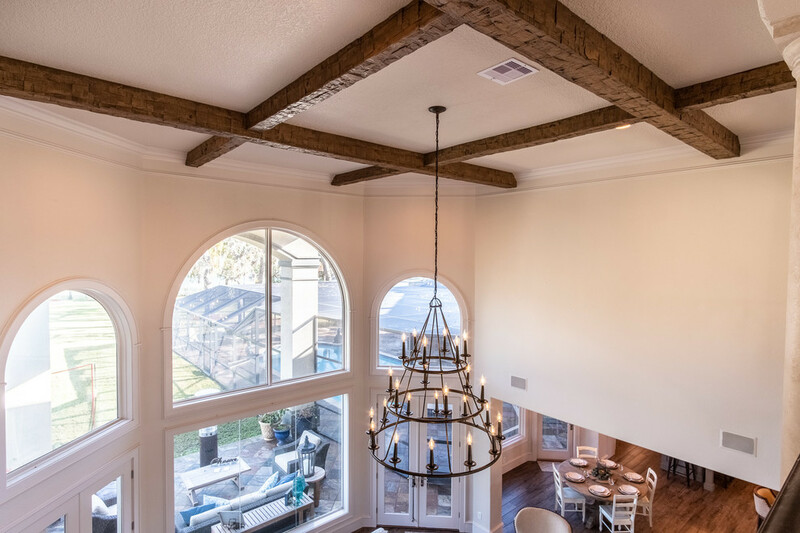 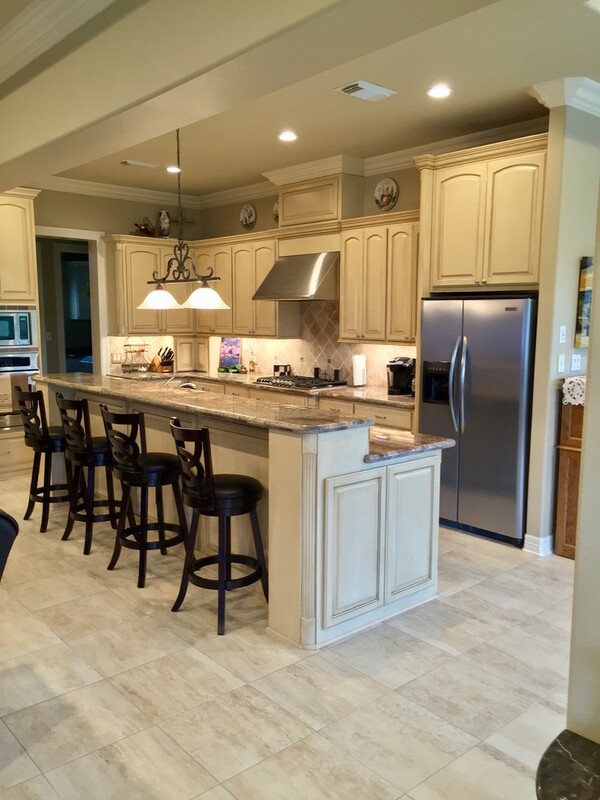 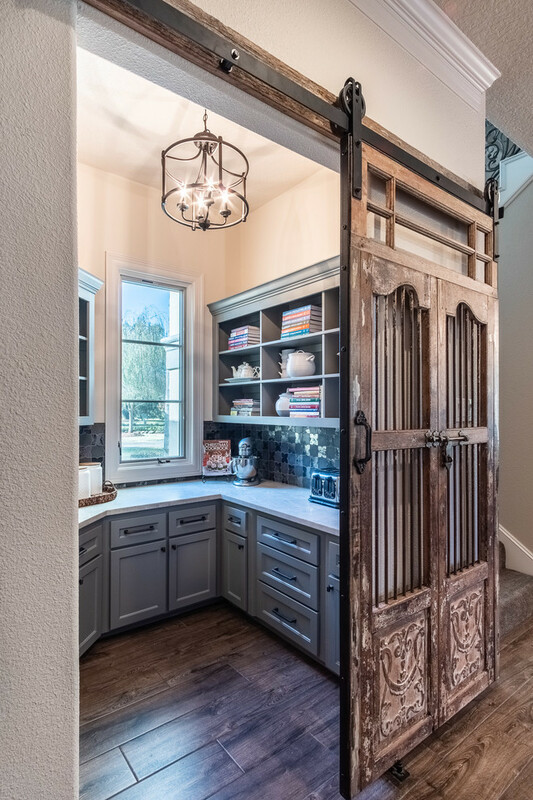 In either case, a well-done renovation project will increase the value of your home and , just as important, it will increase the pleasure of the time you, your family and friends spend there. 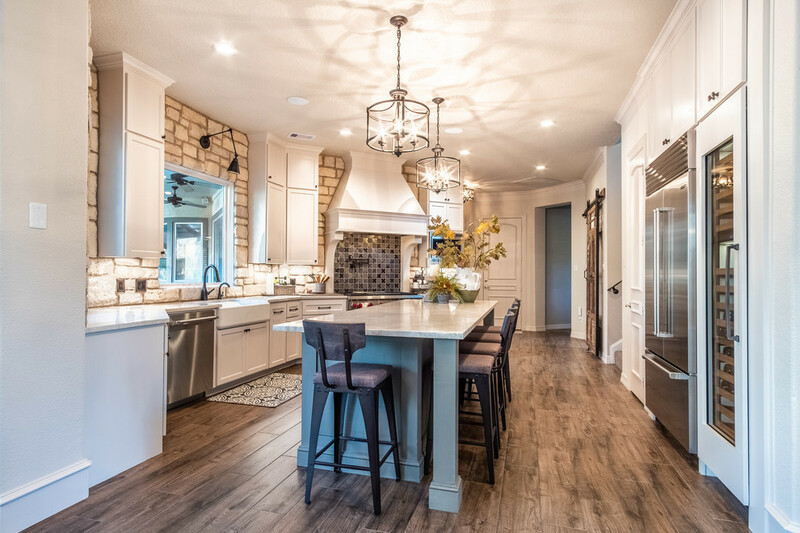 If you've been thinking of updating your home or in need of general repairs, now is the time to explore your options to complete a great home improvement project.